Depending on whether you let, residential properties, commercial or a mixture of the two will affect what landlord’s home insurance is available to you. If you just let a residential property you may be able to find a level of cover which just provides building cover for your investment. The most basic type of residential landlord insurance normally available is buildings cover which just provides cover for the buildings structure as well as permanent fixtures such as lights, bath tubs etc. It will also potentially cover the cost of clearing the land and rebuilding the property if an insured event destroyed the property. If you rent out property as fully or partially furnished then you may also want to consider taking out a landlord content insurance policy which will protect the items you provide such as sofas, carpets and appliances from accidental damage. Some policies may not include cover for theft or malicious damage caused by tenants or other parties. It is possible to take out landlord insurance policies that provide both cover for the building and its content, some may offer other types of cover as standard. One feature you may wish to consider landlord liability cover, this policy will help to cover your legal costs if a tenant or visitor was injured and made a personal injury claim against you. in the event of you being found at fault it may also cover the compensation awarded to the claimant as well as their legal costs. Loss of rent insurance – If an insured event means you cannot let out your property for a period of time this policy may allow to make a claim for the loss of income you incur. 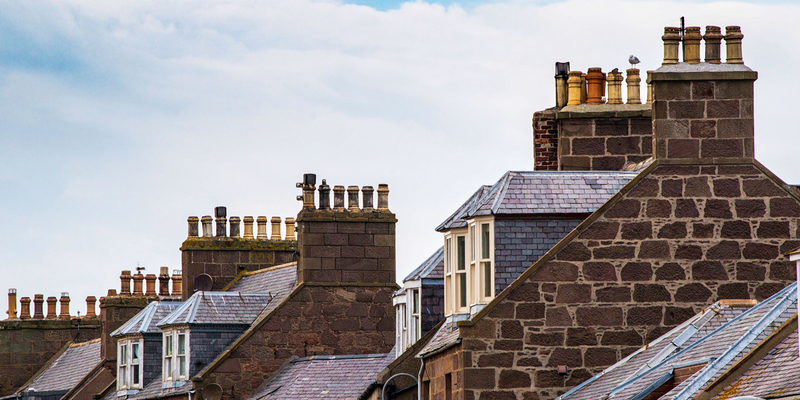 Alternative housing – If an insured event leaves your property uninhabitable this policy may cover the cost of providing your tenants with alternative accommodation due to the loss of use. Boiler cover – Boiler breakdowns can be costly and need to be resolved quickly as it is not acceptable to leave your tenants without hot water or heating, this type of cover may be able to help cover the costs of repairing the properties heating, this cover may also provide your annual Gas Safety Inspection (CP12) which you need to get every 12 months by law. Emergency cover – some insured incidents require a quick response to make your property safe and secure, this cover can help you get an approved tradesperson to the property 24/7. Some policies may provide your tenants with an emergency contact number that can send someone to the property. If you rent out commercial properties such as shops or factories or mixed use premises such as offices with flats on top you will need to take out commercial landlord insurance, this insurance is normally more comprehensive as standard, and many providers allow you to place multiple buildings under the same policy. However each policy provider is of course different. You can use the comparison table above to see where you might be able to get quotes for both commercial and residential landlord insurance.